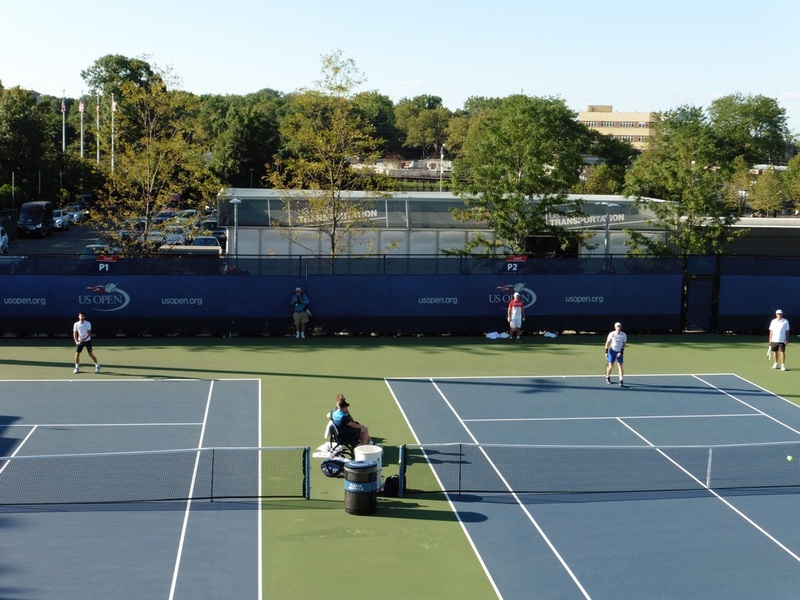 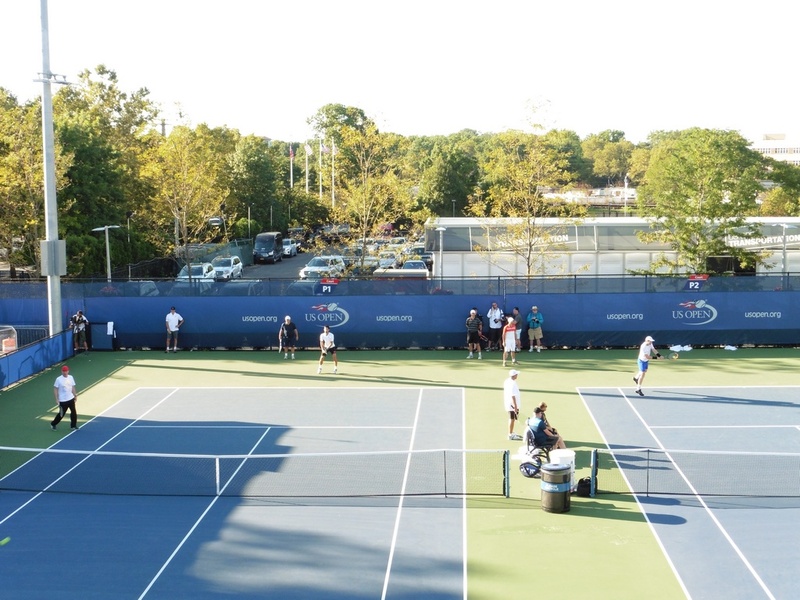 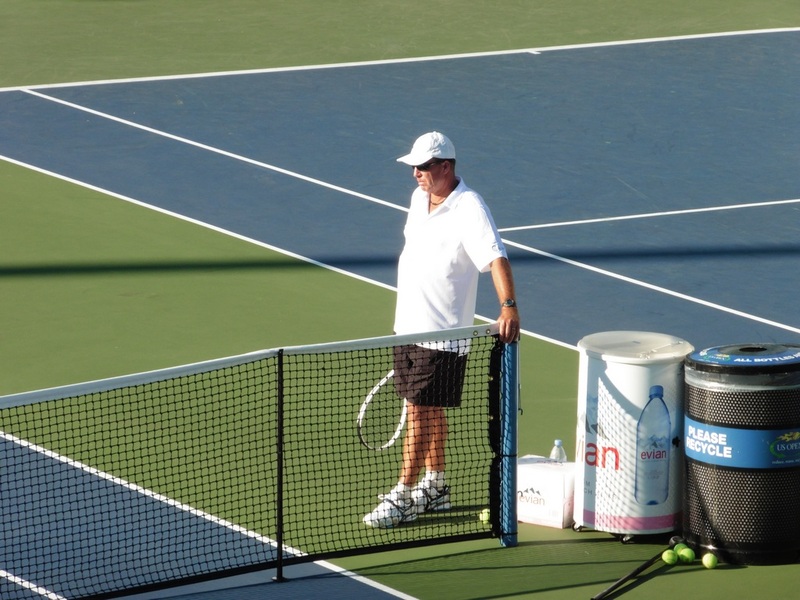 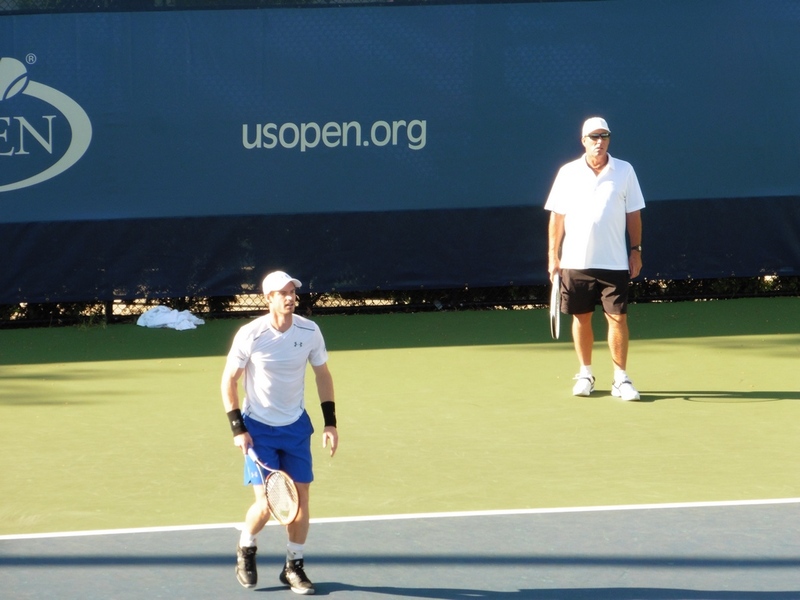 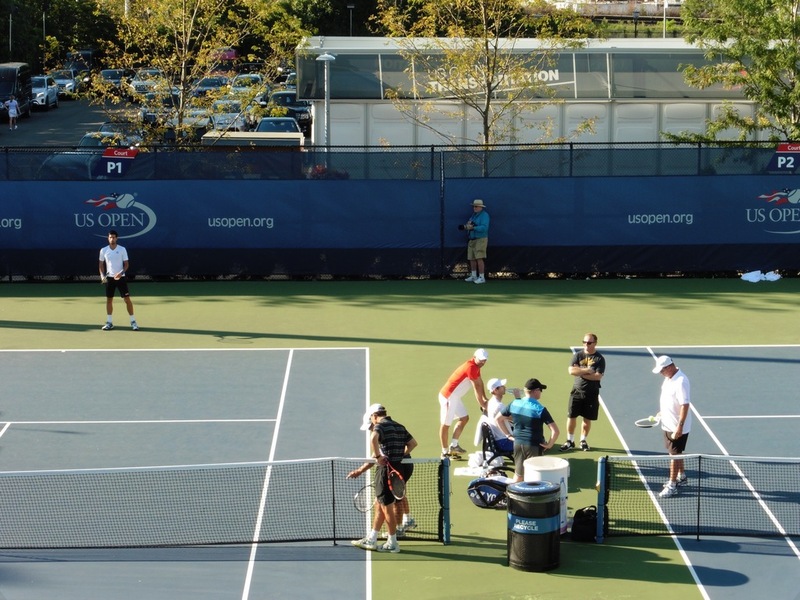 Andy Murray’s practice session on the first day of the US Open 2016 overseen by Ivan Lendl. 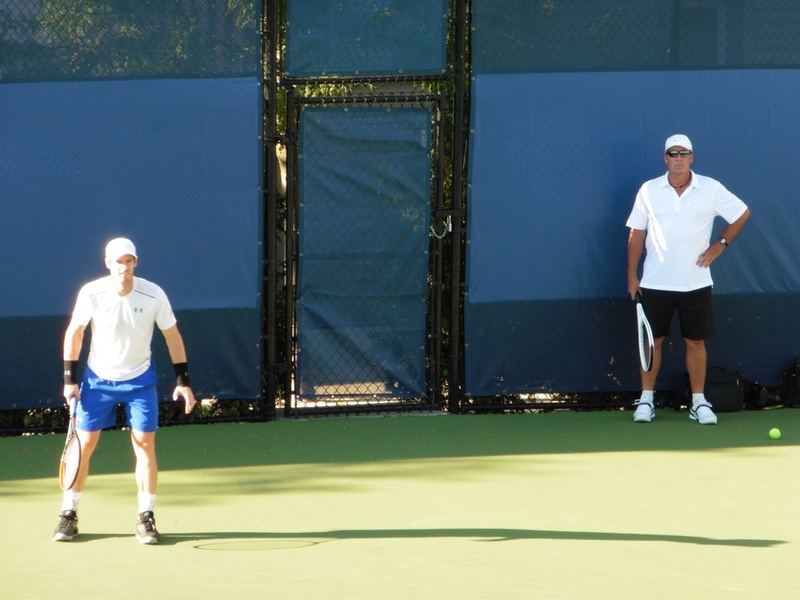 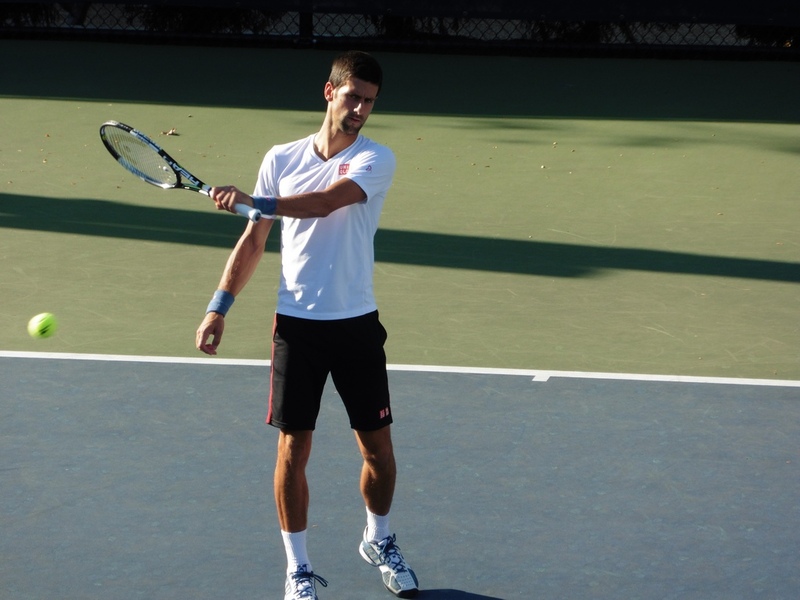 Next to them Novak Djokovic and Boris Becker are at work. 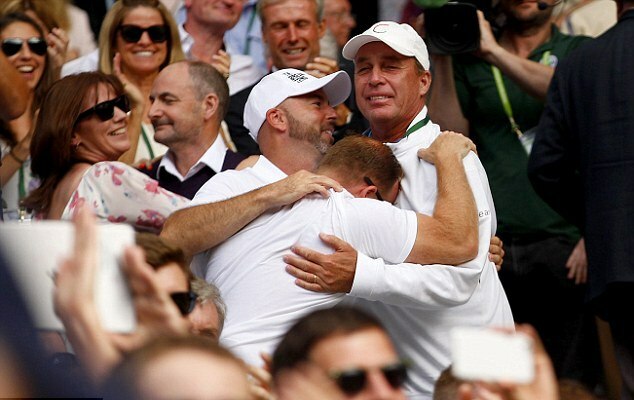 Second Wimbledon title for Andy and Ivan! 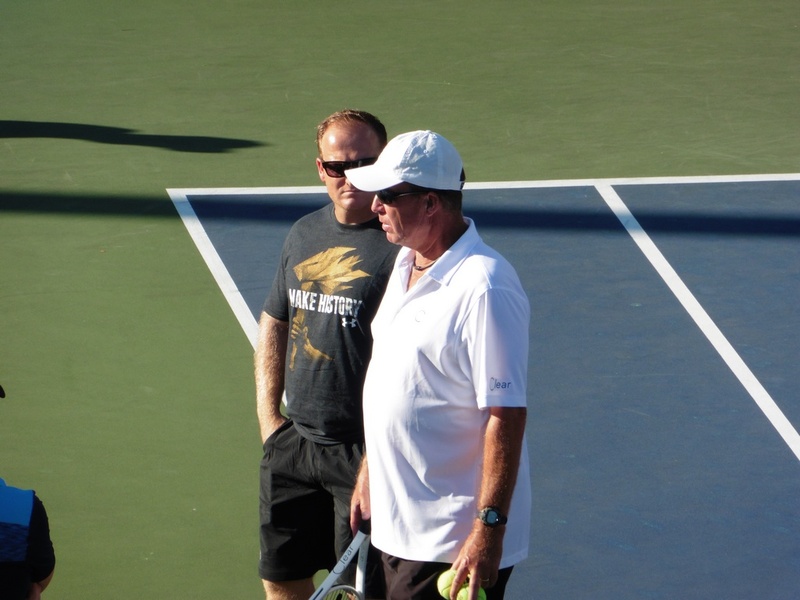 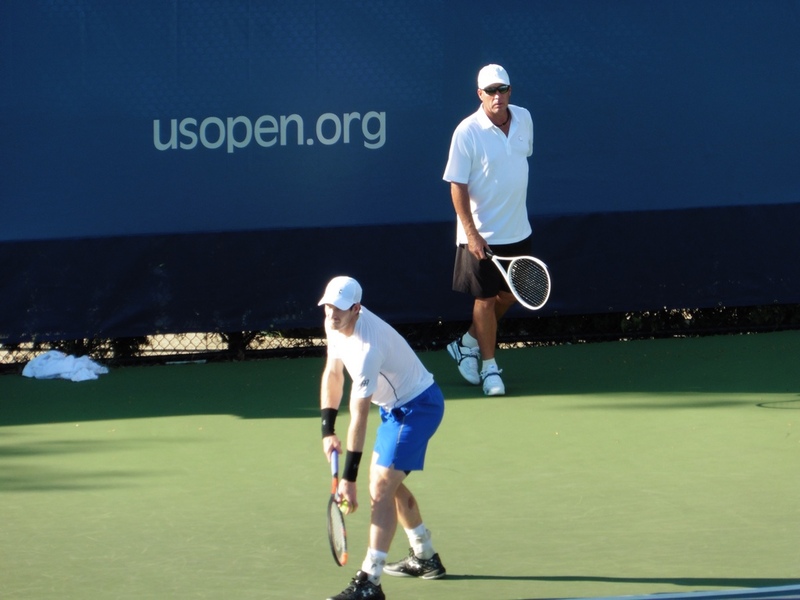 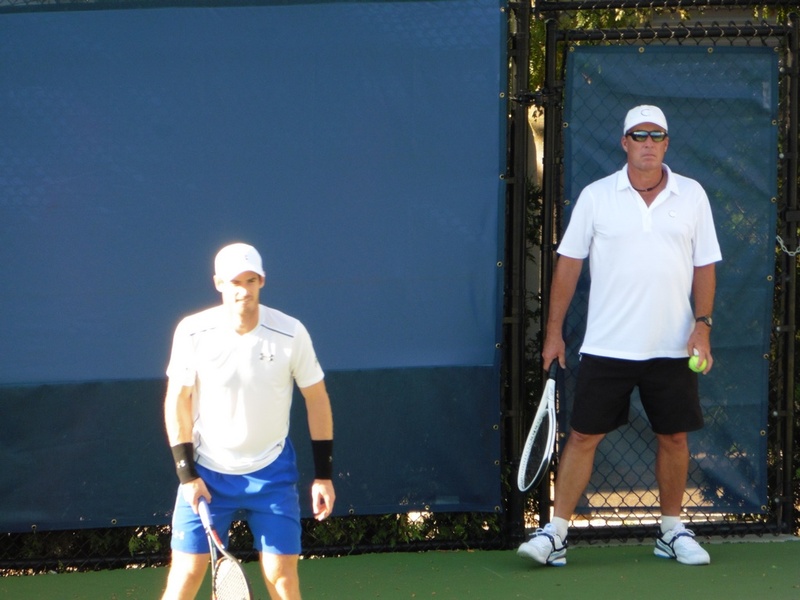 Murray and Lendl together again! 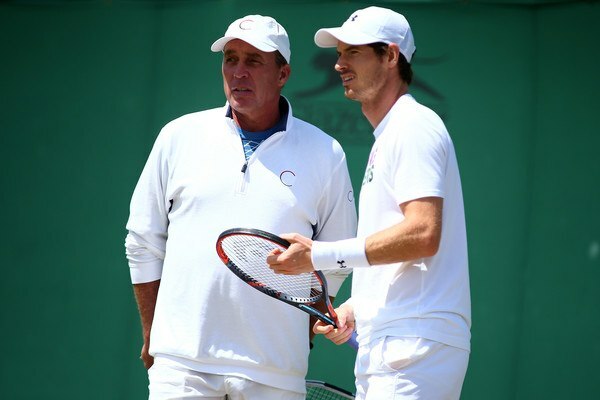 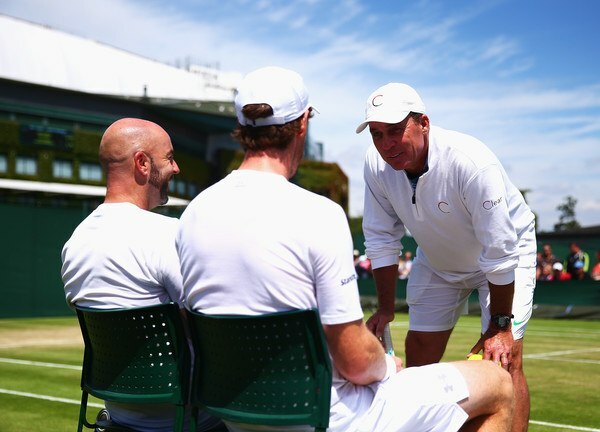 Today Andy Murray announced that he will reunite with his former coach Ivan Lendl. 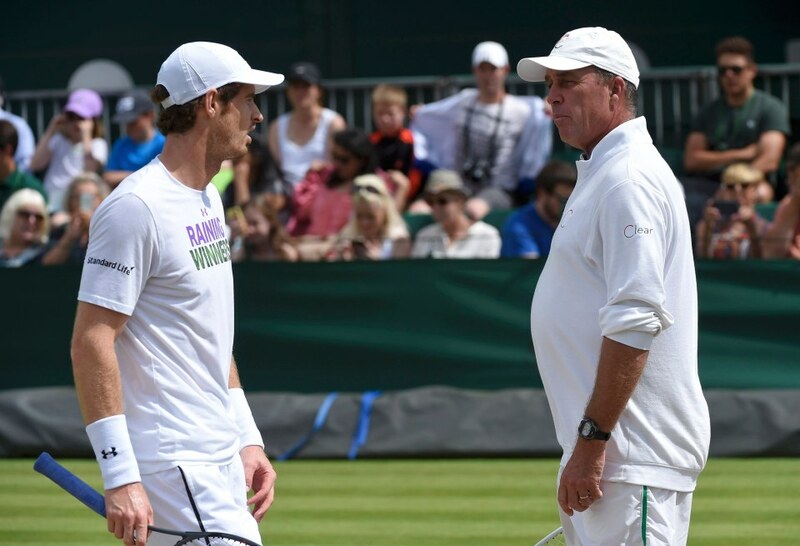 The pair will work together in the lead-up to Wimbledon. 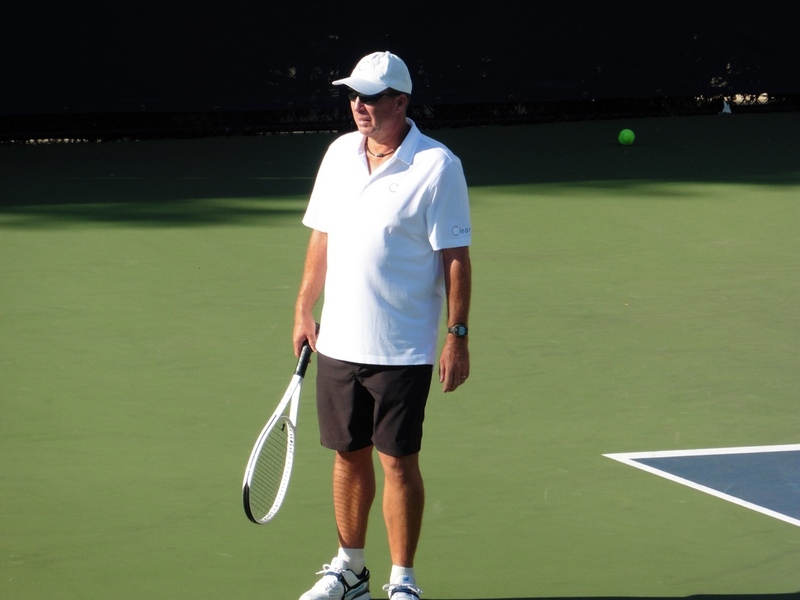 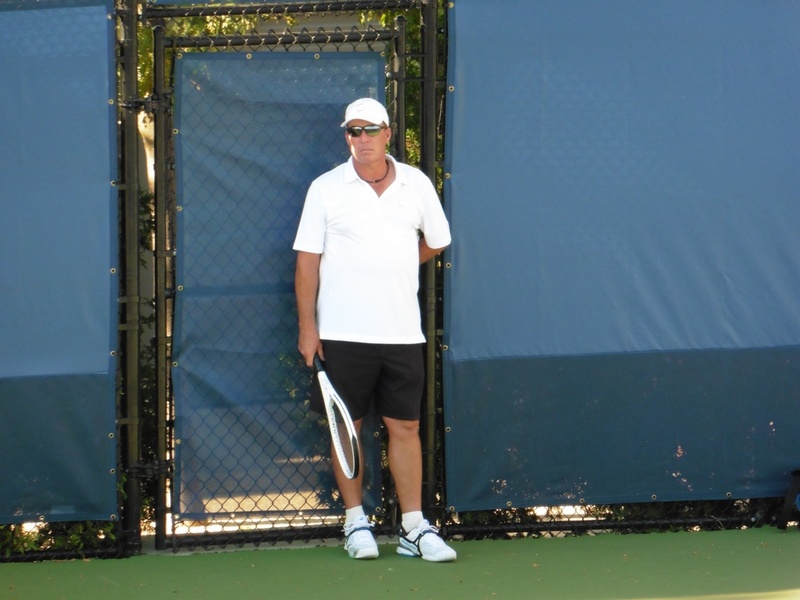 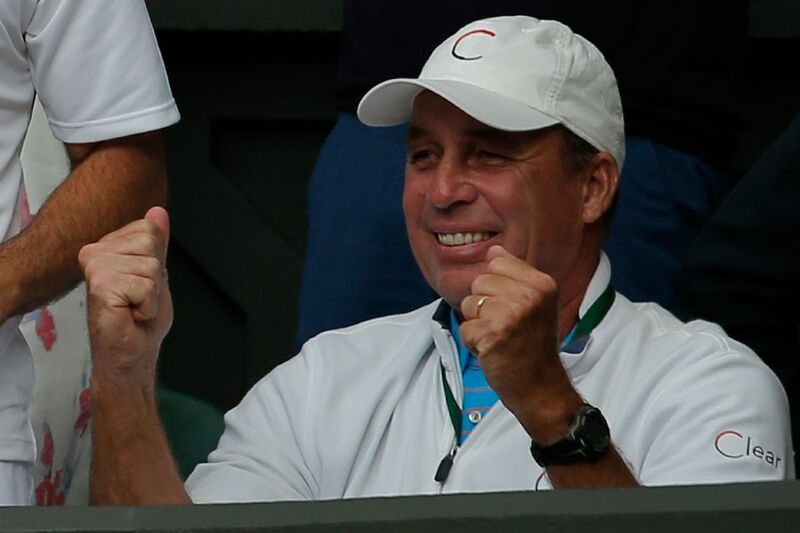 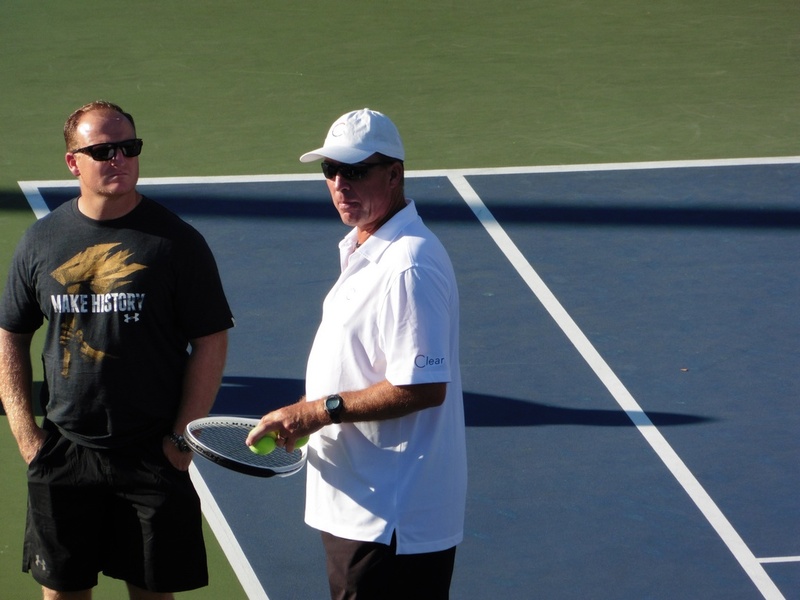 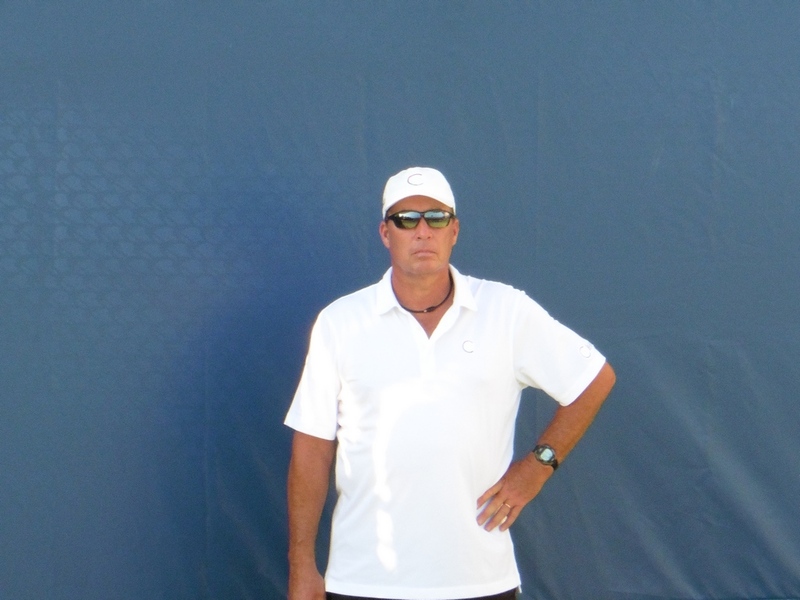 In 2016 Ivan Lendl will work with a group of 15- and 16-year-old boys as part of the U.S. Tennis Association’s player development program. 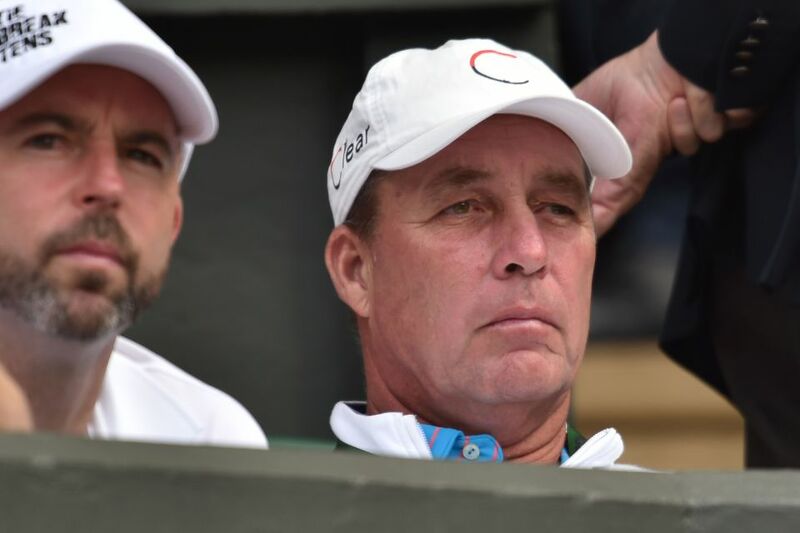 Who was Lendl's toughest opponent? 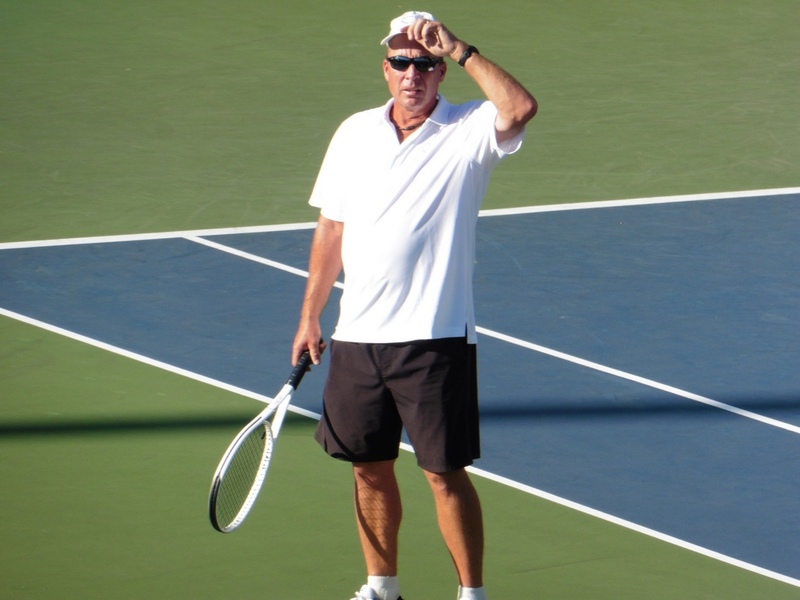 / Wer war Lendls härtester Gegner?